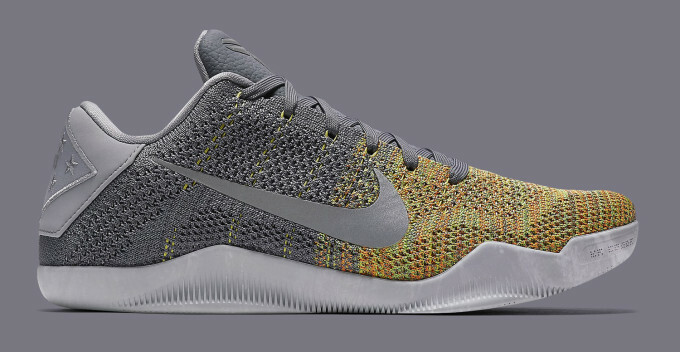 Here&apos;s more good news for Nike Kobe fans: on top of the just-announced "Brazil" Kobe 11 releasing this weekend, another pair is on the schedule for next week. 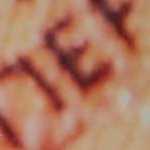 The shoe shown here will launch on Aug. 11. 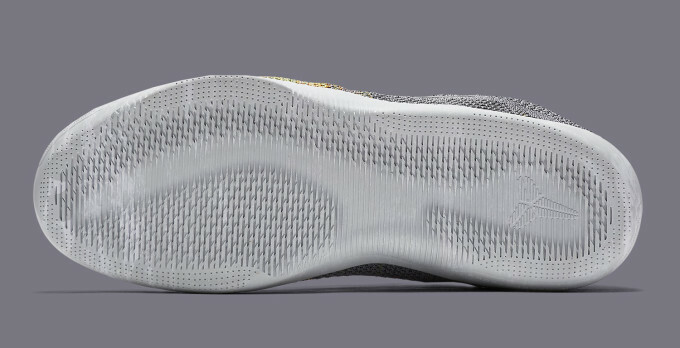 The sneaker is called the Kobe 11 "Master of Innovation," although Nike doesn&apos;t provide much context as to what that name refers to. 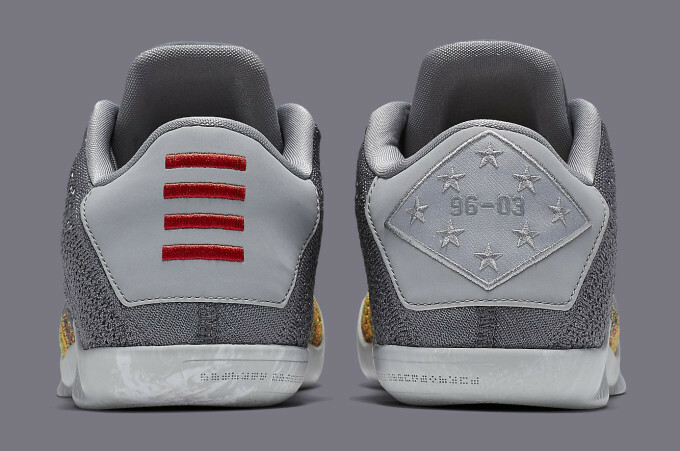 There&apos;s a badge on the back with eight stars and "96-03" that alludes to whatever the back story is here. 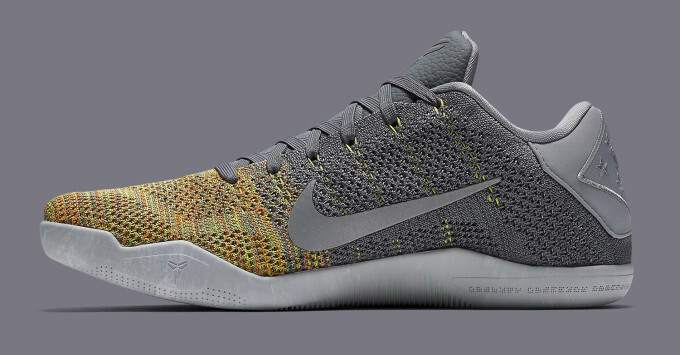 This Kobe 11 comes with a mixture of cool grey and yellow/green Flyknit on its upper. 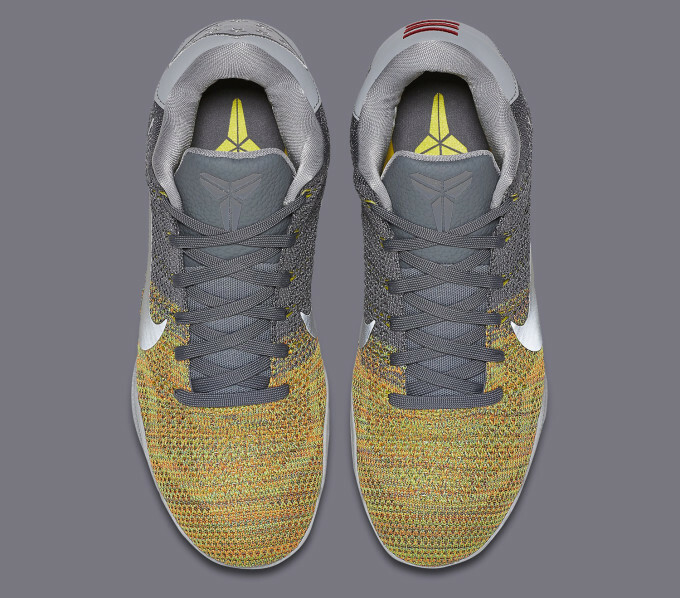 Nike Kobe 11 "Master of Innovation"